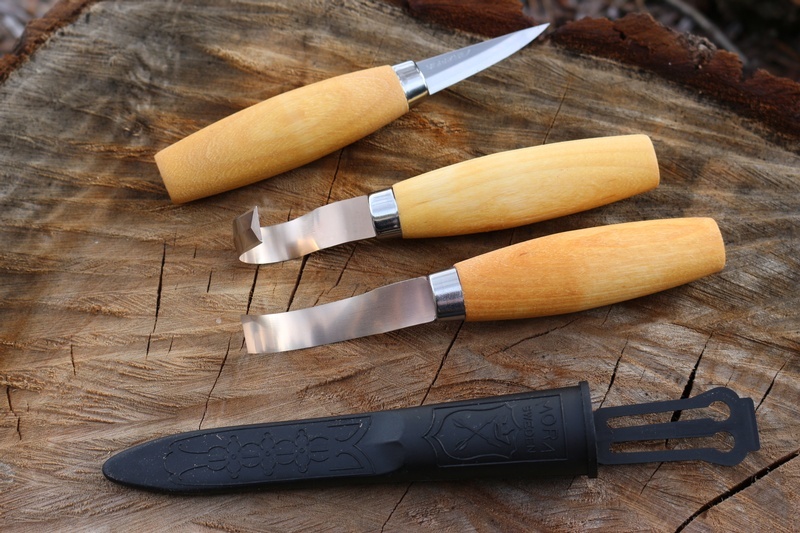 All made in Sweden, this basic kit saves you money and gives you everything you need to get started in the fascinationg world of wood carving. Wood carving is a great and useful Bushcraft pastime and excellent 'Hand skill' practice. Birch handles, Swedish Steel, these Mora knives are excellent quality. Swedish carbon steel 60HRC, 120 knife comes with PP sheath, 162 and 163 have no sheath. 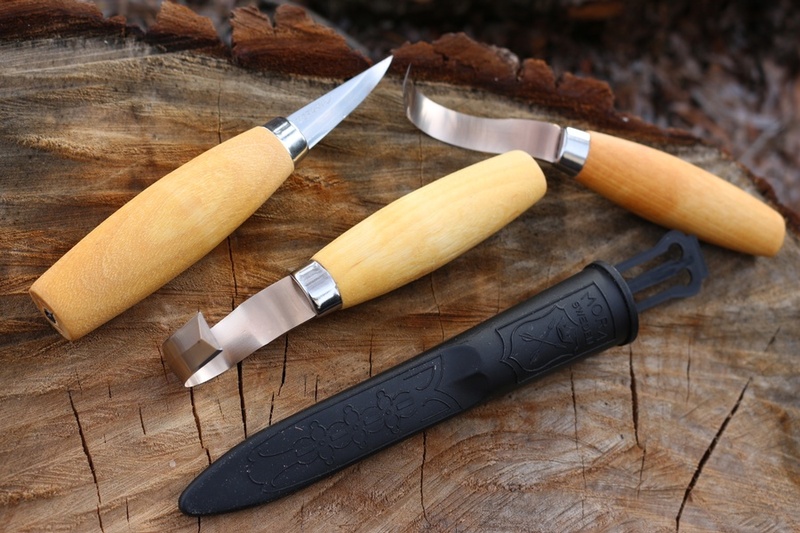 Purchase through PayPal by using the "Add To Cart" button above or use the form below to order the Basic Mora Carving Set . Feel free to contact us if you have any questions about the Basic Mora Carving Set .